When it comes to action cameras, nothing comes close to what GoPro offers. And now, you can bag yourself a HERO7 White for a low price as well. Needless to say that GoPro is basically the Apple of action cameras and they churn out some of the best hardware to ever exist in the realm of action cameras. Their latest in the lineup is the HERO7, which quite honestly, represents the best of what GoPro has to offer to date. But obviously, the entire lineup comes at a steep cost. If you go down the spectrum however, then you will be pleased to learn that there are cheaper options available in the HERO7 lineup. More specifically, the HERO7 White. It costs just $199.99, but now you can pick it up for a price of just $159, which entails to a discount of $40.99, or 20%. Once bought, you can expect all the greatness of GoPro from this cameras. But your video recording will be limited to 1080p instead of 4K, which quite frankly, isn’t a deal breaker in any case. 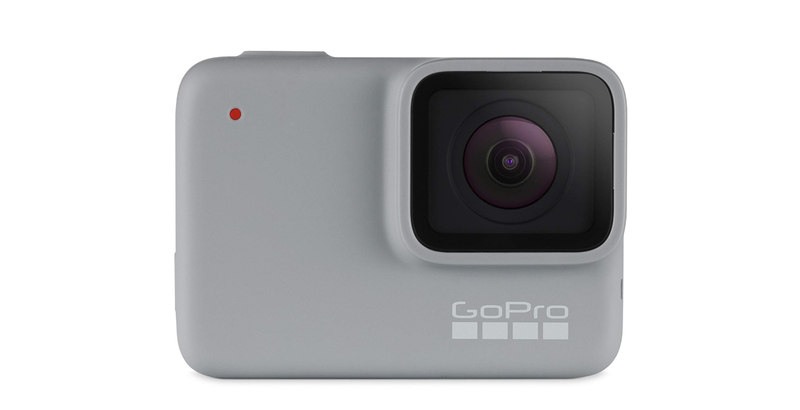 You get the same waterproofing, an intuitive touch-screen display for controlling the camera, a 10MP sensor for capturing stunning photos in wide range of color with everything topped off with legendary stabilization which GoPro is known for. If you are interested in buying this product, then simply head over to the link below and claim your prize. Remember, just like any other great deal, this one doesn’t require a discount code either. 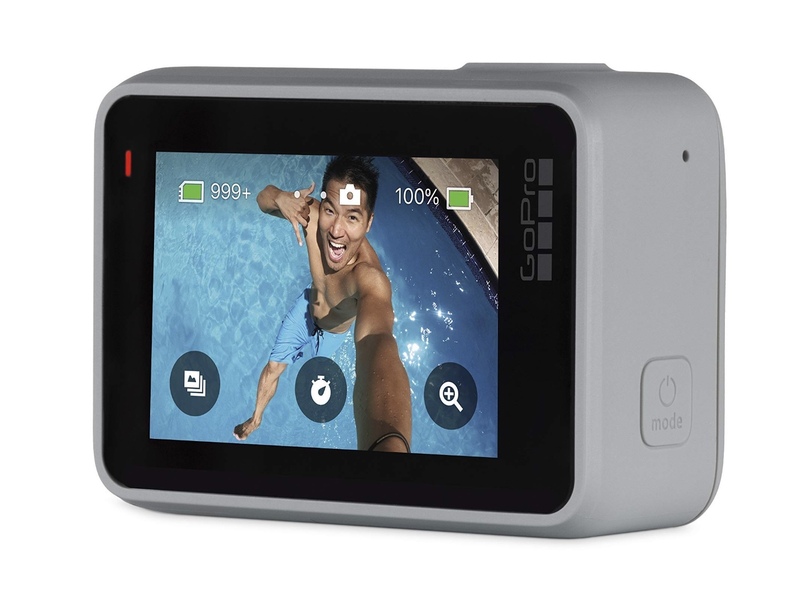 Simply switch links, hit the Buy Now button and wait for your action camera to arrive.